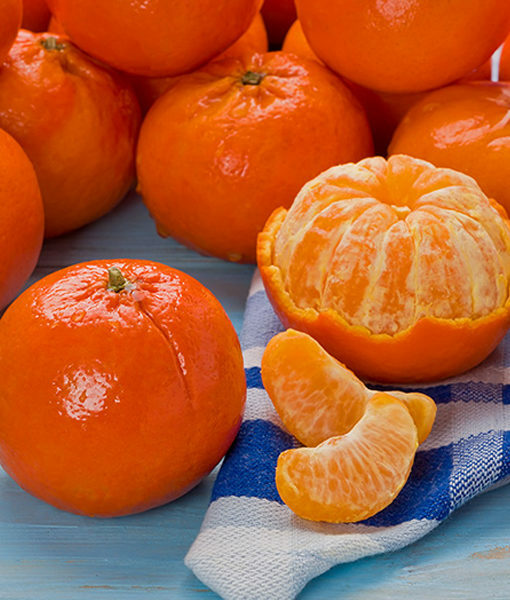 Don’t let the Spring go by without some Honey Tangerines! They’re easy to peel and eat with only a few seeds. 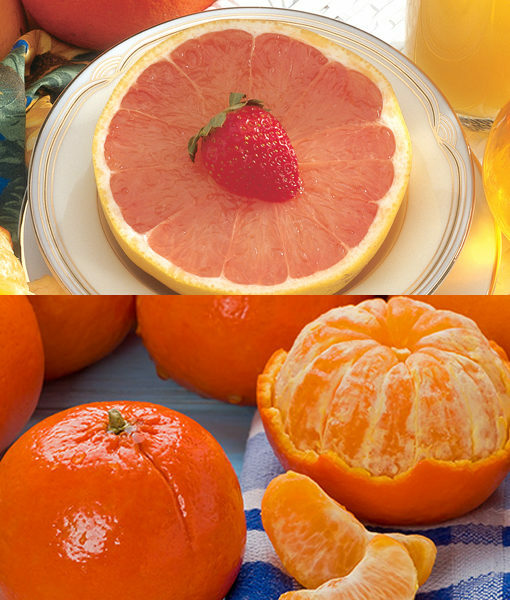 Most of all, Honey Tangerines are incredibly sweet…as sweet as honey. Whenever we’re in the groves, we never miss stopping at a Honey T tree for a sweet snack. So delicious!